BREAKING: MR. WORLD 2018 will be in MANILA, PHILIPPINES! BWAP WINNER GOES TO . . .
MISTER WORLD 2016 PRE ARRIVAL HOT PICKS! 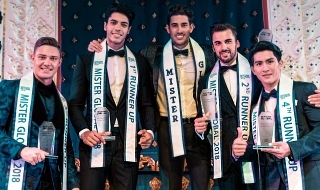 Mister World India 2015- Update Thread. Nicklas Pedersen of DENMARK wins MR WORLD 2014! MISTER WORLD PUERTO RICO 2014 . ALBERTO MARTINEZ !! 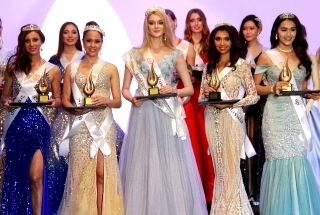 MISTER WORLD 2014: Denmark's Nicklas Pedersen wins! Has Mr Philippines John Spainhour been BLASPHEMED ? 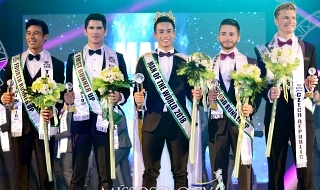 MR.WORLD 2014 REVIEW: 10 Eye candies up for grabs! MISTER WORLD JAPAN 2014 is Tsuyoshi Akaboya!! !